Celebrating Singapore Shores! : Survey: What kind of coral reefs do you want to see in Singapore? Survey: What kind of coral reefs do you want to see in Singapore? Here's your chance to share your thoughts on what you think we should be doing for coral reef and marine conservation in Singapore! Singapore once had over 60 offshore islands and submerged patch refs around its island, and most of them were located south of the main island. Since the mid 1970s, major land reclamation was carried out on the mainland and the offshore southern islands. As a result, many of the islands (plus reefs) were reclaimed to increase Singapore's land area. Since 1986, most coral reefs in Singapore have lost up to 65% of their live coral cover. The reclamation works had also affected coral reef organisms by burial or reduced clarity of water. The local marine scientists have been studying ways to protect and rehabilitate our coral reefs through coral nursery, artificial reefs, and growing baby corals. Moving forward, colleagues are now embarking on a new study to gather social perceptions from civil society and academics on their thoughts on future coral reef restoration work in Singapore! We have a wide diversity of hard coral species in Singapore, but which ones are good for the current environment? 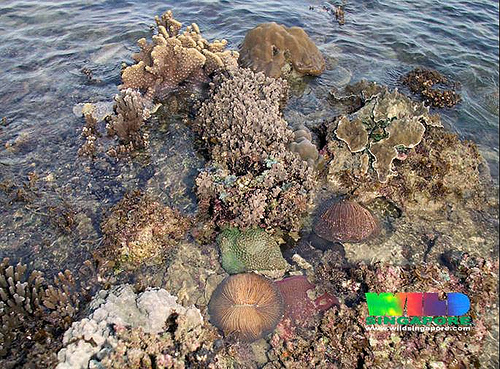 Survey Part 2 asks you more about the coral types you think is good for Singapore reefs! This work is a collaboration between Dr Toh Tai Chong and student, Julian Chris Lopez at the College of Alice and Peter Tan, and Lionel Ng, PhD candidate at the Department of Biological Sciences. Please note that each participant will need to complete TWO surveys. Aims of research: (i) To study the differences in social perceptions with regard to coral reef restoration in Singapore, and (ii) To prioritise target organisms for restoration. Interested in contributing your thoughts on reef conservation and restoration in Singapore. You must be living in Singapore (resident or permanent resident or expat is okay!). You are 18 years and above. No pre-requisites needed! 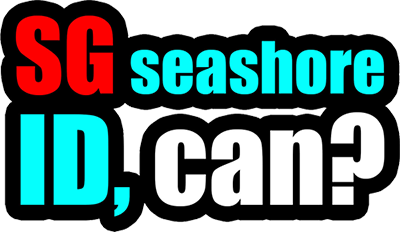 Anyone with or without the background of coral reefs, diver or non-diver, can do this survey! Both surveys should take you no longer than 20 minutes in total, depending on length of responses. "Hello! I am Julian, a Year 2 student from NUS. 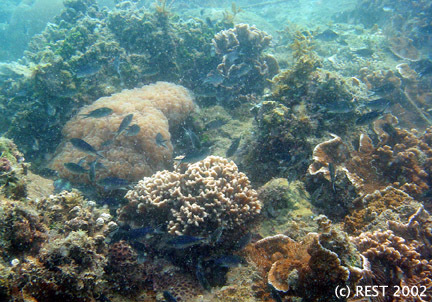 I am doing a research project to study the preferred coral species to prioritise for coral reef restoration. This study is targetted at anyone, as long as you are above 18 and you live in Singapore. I would be very grateful if you could spare me 15 minutes of your time for this survey. The survey has two parts - (i) a Google form, and (ii) a BPMSG link to analyse preferences of target organisms chosen. In order to match your responses for both surveys, we like to use a personal code to identify these responses. Your personal code should be provided accordingly: the last 3 digits + alphabet of your NRIC. For instance, for someone with the NRIC S1234567D, the code would be 567D. Please use this code in place of your name for the second form. Thank you very much for your time! (:"
For any further queries on this study, please direct them to Dr Toh (rc3ttc@nus.edu.sg) and Julian (e0254017@u.nus.edu)! Labels: choose to change, citizen science, marine science in singapore, sgmarinelife, singapore got marine life meh?